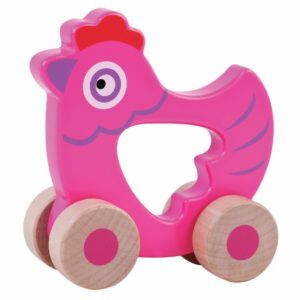 Colourful wooden train toy with stacking blocks. 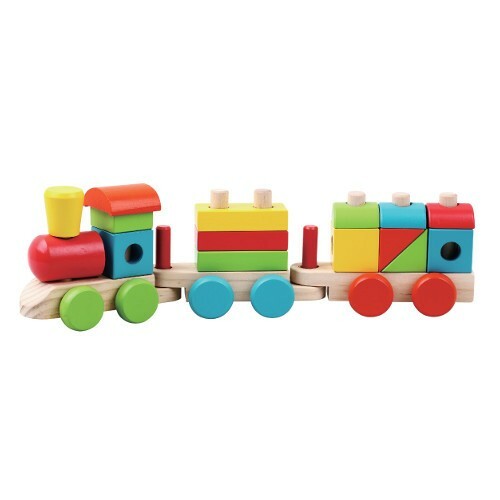 18 chunky wooden blocks stack on top of this colourful wooden train toy. 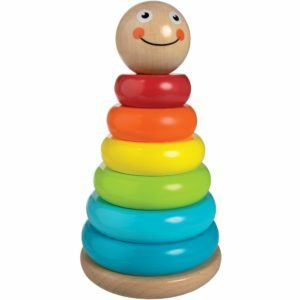 All stacked up and ready to travel across your living room floor where he’ll be unloaded and reloaded before being pushed back again. Hours of fun quality bonding time for both parents and their children. 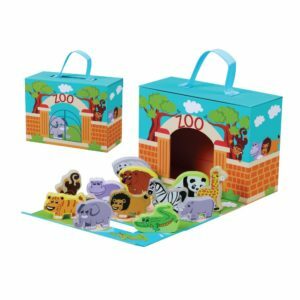 Bought this for my son’s birthday and he loved it. Hi Ben. Thank you so much for your review. We’re pleased your son loved his train.